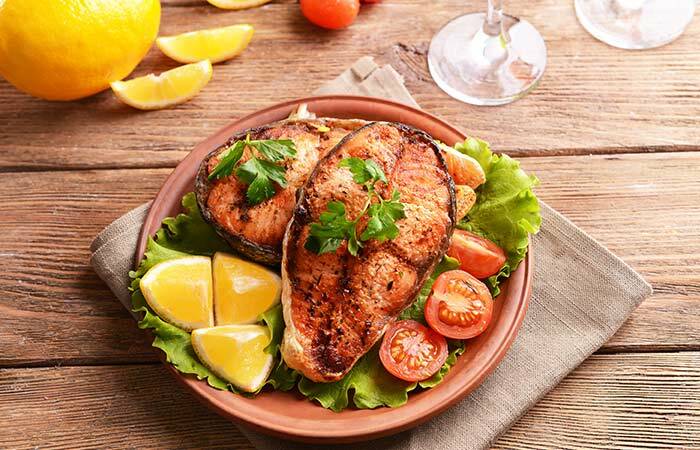 Seafood such as fish, mussel, shrimps, and crabs are an excellent source of glutamine. Also, seawater fish have more glutamine content than freshwater fish. You can steam, grill or add them to soups and salads. Make sure not to overcook them as they lose texture and food value. Meat is a great source of protein. Chicken, lamb, and beef are great sources of glutamine, and you must include any one of these in your lunch or dinner. However, be careful with red meat if you are obese or have a heart problem or high blood pressure. Consume 3 oz chicken breast (3.7 g glutamine) and/or 3 oz lean cuts of beef (3.2 g – 4 g glutamine) to get the adequate amount of glutamine. 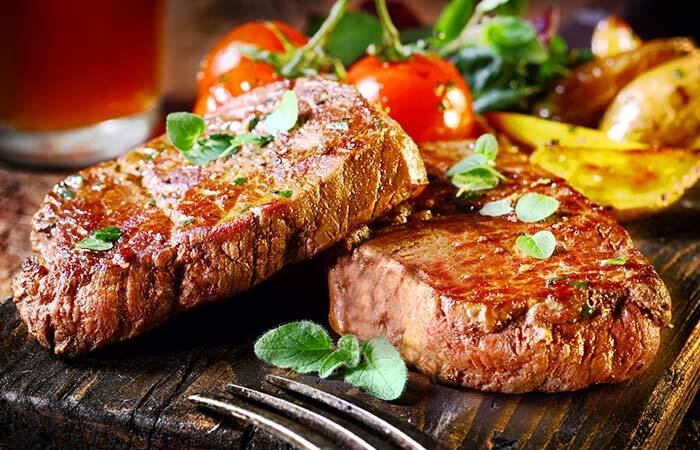 Avoid consuming charred meat and have green leafy veggies with meat to balance the diet. 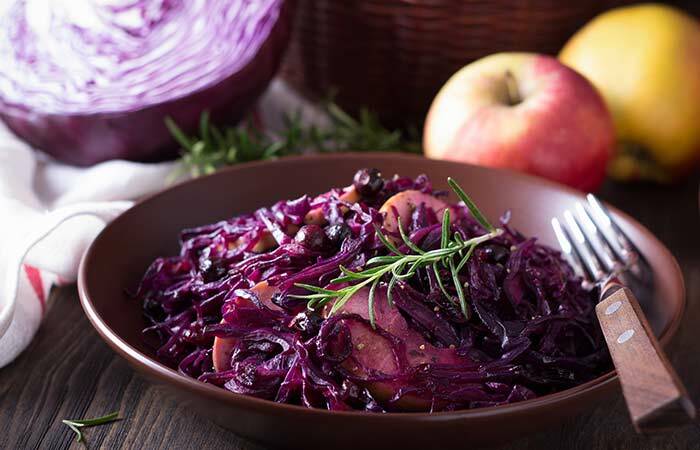 Red cabbage is renowned for being a glutamine-rich vegetable. It helps build immunity and boosts your overall health. Include it in salads, sandwiches, and wraps because cooking it destroys the glutamine contained in it. You can also consider juicing or fermenting it. 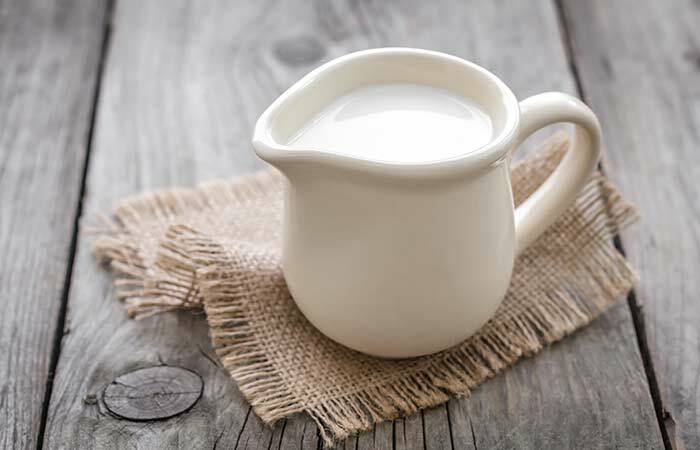 Grass-fed milk is glutamine-rich and helps promote the production of glutathione, an antioxidant. Consume milk in the morning with breakfast without any added sugar to replenish the depleted levels of glutamine in your body. It will also strengthen your bones in the process. Eggs are also a good source of glutamine. Hundred grams of eggs contain 0.6 g glutamine. 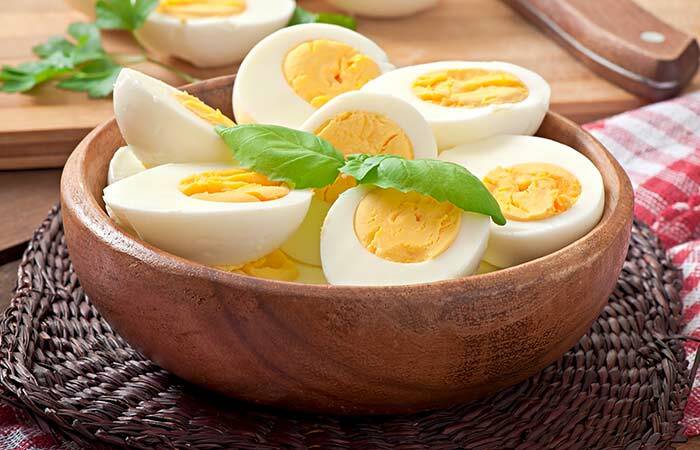 Depending on your daily requirement, you may consume eggs for breakfast or lunch to provide your body with the required amount of vitamins, minerals, and amino acids. Have boiled, fried or poached eggs or omelet to add taste and variety to your meal. 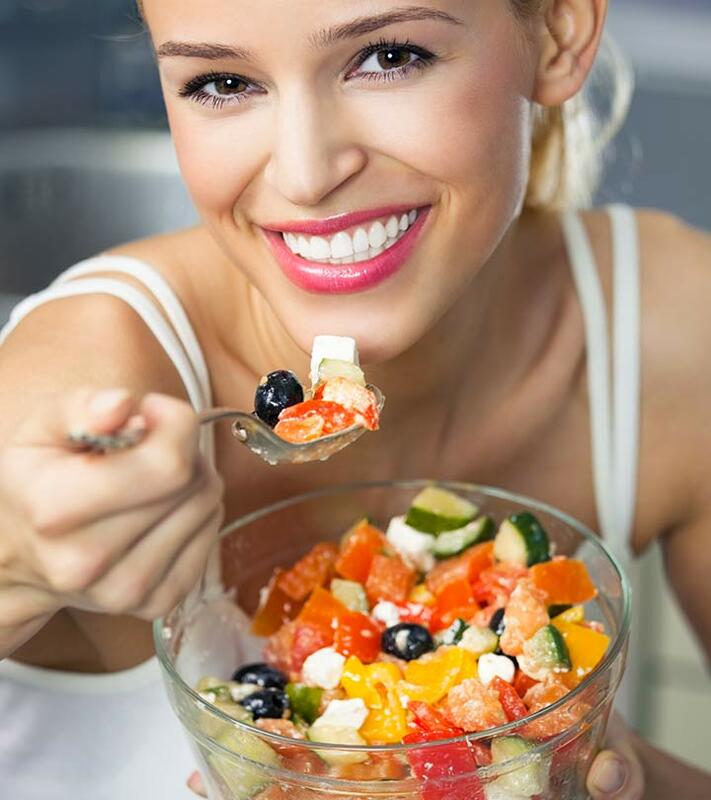 Yogurt has many health benefits, such as improving gut bacteria count and enhancing digestion. Include it in your diet if you are looking for a dietary source of glutamine. Make sure that the yogurt you consume is from grass-fed milk. 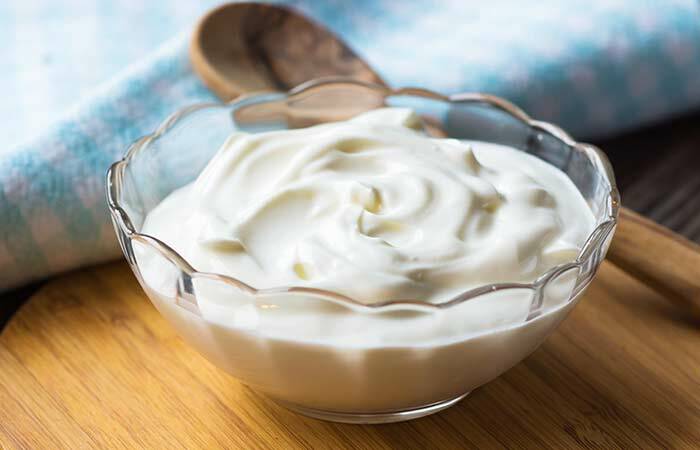 It is best to make a bowl of yogurt at home and store in the fridge instead of consuming the one available in the market that has low glutamine content. Add it to your salad instead of mayonnaise, have it as a snack, or have it with fruits as dessert. Ricotta cheese is obtained by adding citric acid or lime juice to milk, which leads to precipitation of the milk protein. 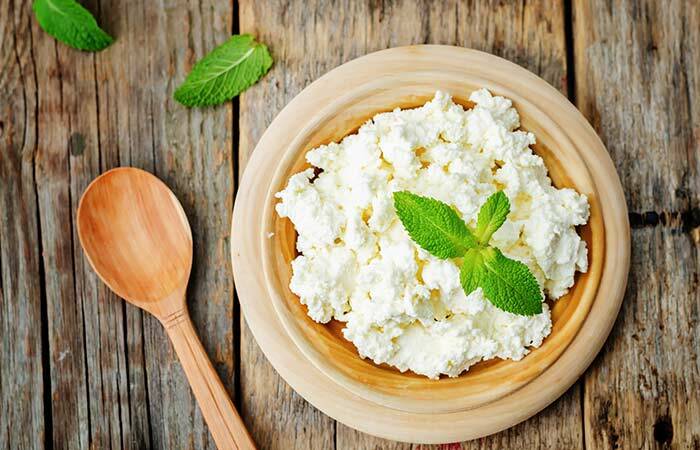 Like grass-fed milk, grass-fed ricotta cheese is a good source of glutamine. You can have it for breakfast by adding a little salt and pepper to it. Or add a little sugar if you are not worried about weight gain. Add it to salads, sandwiches, and wraps to make your lunch extra special. Nuts are a rich source of healthy fats and protein. Glutamine, an amino acid, is also abundant in nuts. 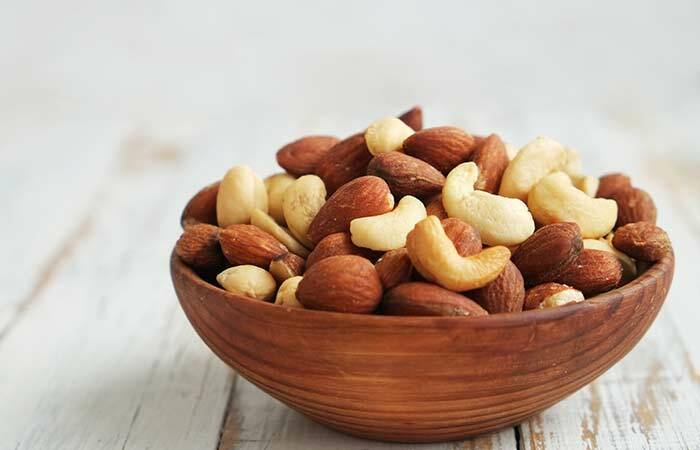 It is easy to overeat these small pockets of joy, and hence, you must be aware of how many nuts you consume. Add nuts to your morning homemade protein shake, breakfast bowl, salad, flavored rice, etc. Have almonds, hazelnuts, pistachios, peanuts, and walnuts without toasting to keep the nutritional value intact. 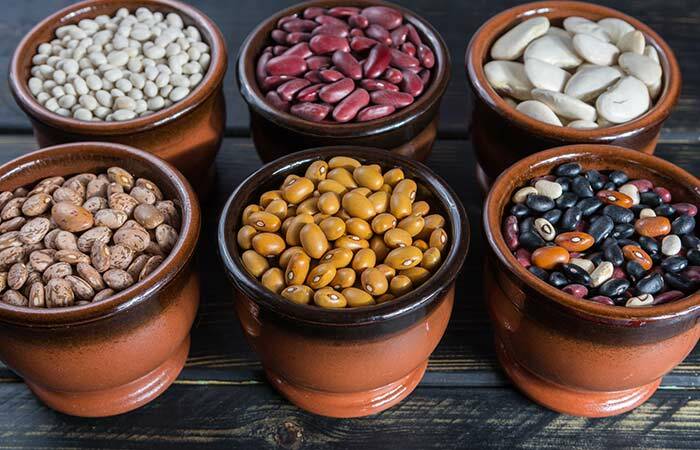 Soybeans and kidney beans are excellent sources of glutamine. If you are a vegetarian or vegan and cannot have animal sources of glutamine, consume beans. Consuming beans can also help accelerate the recovery process of an injury. Have boiled beans with veggies and a lean protein source such as mushroom or chicken breast to have a balanced diet. Parsley is a well-loved herb that is used to add taste and flavor to various dishes like quiche and soups. 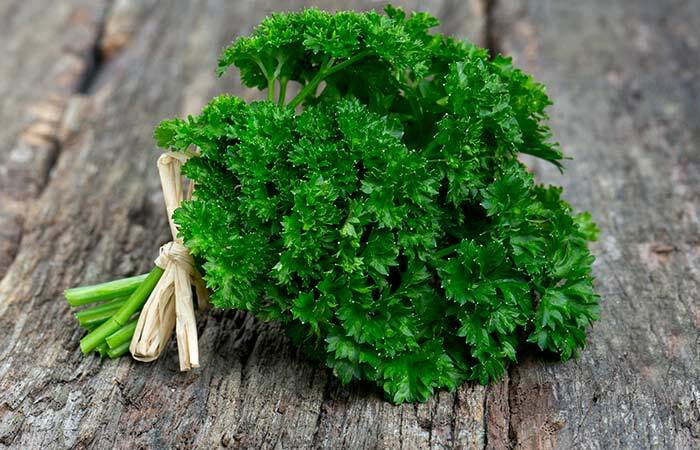 Apart from being a good source of vitamins, minerals, and dietary fiber, parsley is also rich in glutamine. Add it to your sandwich, stuffed flatbread, hot dog, stuffed chicken, grilled fish, mushroom, or vegetable soup. 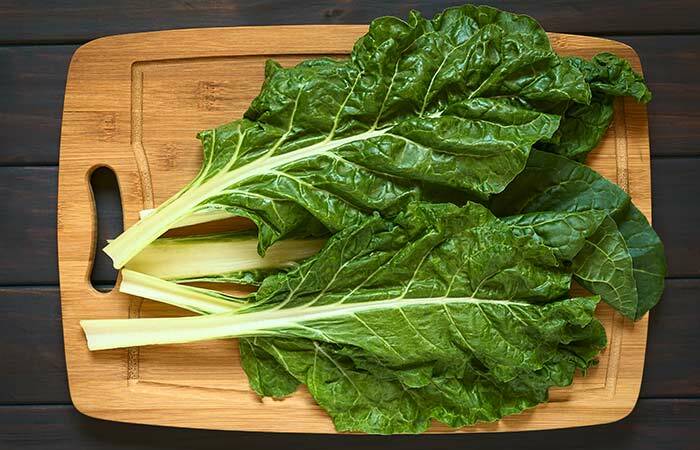 Dark leafy greens such as spinach, collard greens, kale, lettuce, radish greens, and cilantro are good sources of glutamine. If you workout regularly, get less rest, and feel fatigued all the time, including these leafy greens in your diet will improve your health and strengthen your immunity. Add them to your salad, sandwich, and wraps. Balance the meal with a lean protein source, healthy fats, and good carbs. 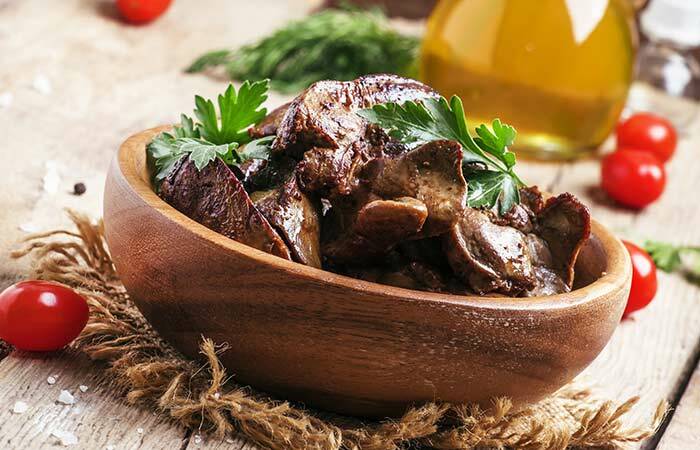 Organ meat like liver is a good source of glutamine. If your body needs to replenish the glutamine levels due to illness or muscle loss due to a flesh wound, including animal liver in your diet can speed up the process. Grill the liver and season it well. Have it with dark leafy greens, boiled beans, with a dash of lime juice, paprika, and a pinch of salt. 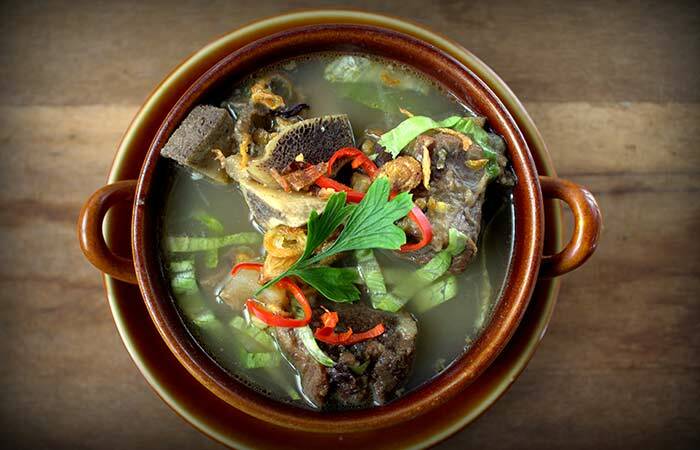 Bone broth is super healthy. If you have been falling ill regularly and feel your immunity needs a boost, consume the glutamine-rich bone broth. Prepare it at home by adding beef bones, other veggies, seasoning, and 2-3 cups of water to a soup pot. Cover the lid and slow cook for 60 minutes. Have it with flatbread or garlic bread. 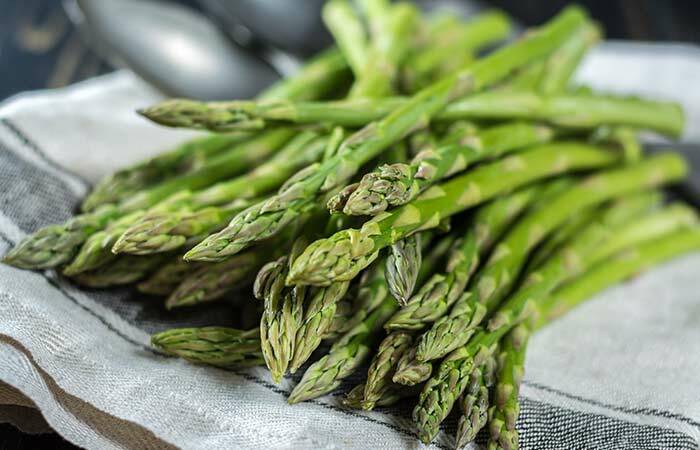 Both white and green asparagus are a good source of glutamine and can be used to prevent muscle loss or speed up the recuperation time. Blanch, grill, or add it to your soup. Have it along with dark leafy greens, other veggies, and a lean protein source to make the meal healthy. 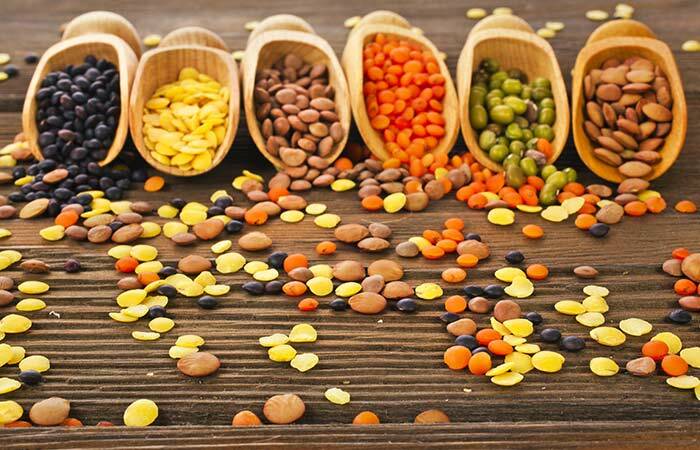 Legumes such as chickpeas, peas, lentils, and beans are a great source of glutamine. They are great for vegetarians and vegans as they are deprived of different amino acids that can be sourced from animal meat. Have legumes in soups or make dips, savory pancakes, add in wraps, or make a curry to easily include them in your daily diet. These are the best glutamine-rich foods that you can include in your diet to have better muscle tone, prevent muscle loss, strengthen the bones, and enhance immunity. 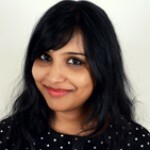 Now, let us look at the benefits of consuming glutamine-rich organic foods. Improves the health of the digestive tract by regulating cell division of the intestinal lining (5). Assists the body in producing glutathione, which is a potent antioxidant (6). Maintains the pH balance in the body (7). Helps maintain muscle mass (8). Helps in cellular and systemic detoxification (9). Promotes healthy neurological function, improves memory and learning (10). It is clear from the list above that glutamine-rich foods are essential. 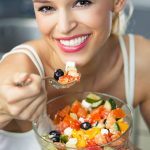 The next question is, when should you consciously choose to eat glutamine-rich foods or who should consume glutamine-rich foods? Who Should Consume Glutamine-Rich Foods? are suffering from severe burns. experience frequent bouts of colds and flu. suffer from celiac disease, IBS, Crohn’s disease or ulcerative colitis. have lost muscle mass due to a weight loss program. have lost muscle mass due to a flesh wound. are losing muscle due to cancer or AIDS. Note: These are mentioned keeping in mind the various benefits of glutamine. To conclude, natural sources of glutamine from organic whole foods are a great way to accelerate healing and prevent muscle loss in your body. Talk to your doctor and understand how much of these whole foods you should consume. Start taking care of your health now to not only look good but also feel better than ever. 5 Shocking Benefits Of BCAAs You Need To Know Today!